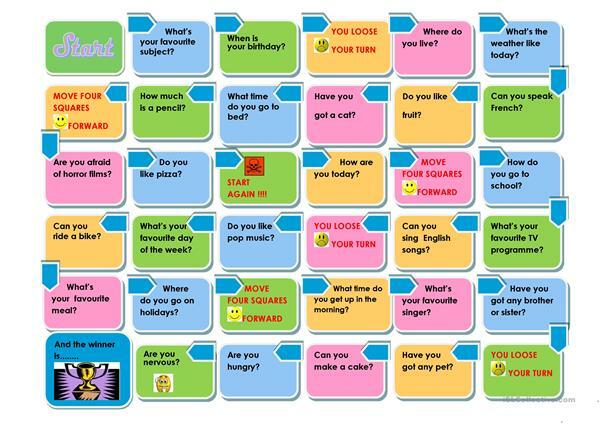 Present simple game for elementary students. ItÂ´s a general review of question words, can, verb to be, have got and present simple sentences. This printable, downloadable handout is a great resource for elementary school students at Beginner (pre-A1) and Elementary (A1) level. It is great for practising Present simple tense in English, and is excellent for enhancing your students' Listening, Speaking and Reading skills.